As a 17 year old, Arron has come a long way in his short time as an Elvis Tribute Artist. 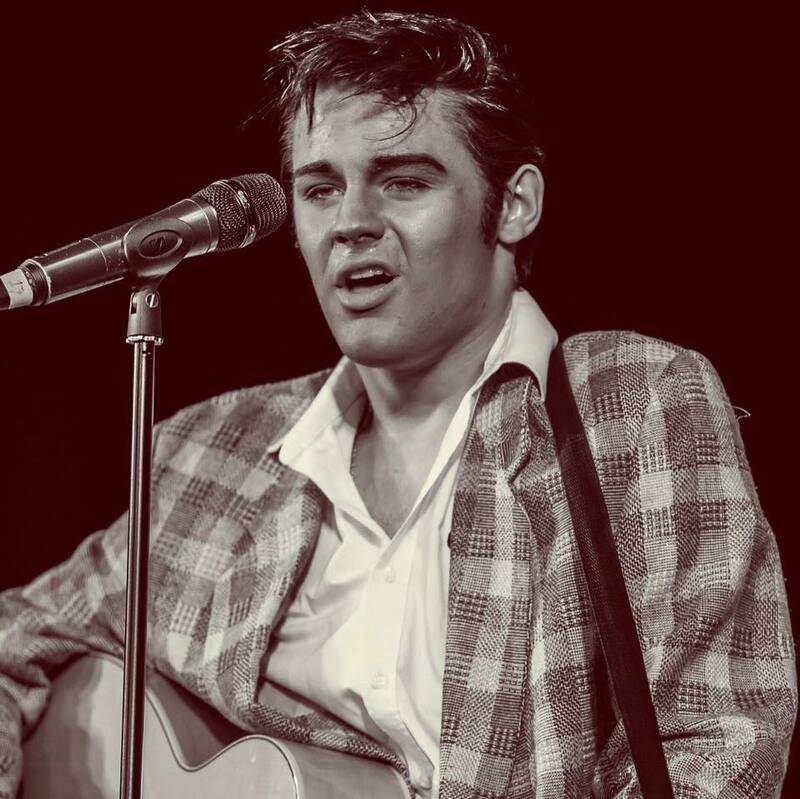 He was introduced to Elvis’ music by his father, Bob, who as an entertainer himself, asked Arron to be his warm up act when he was only 14. 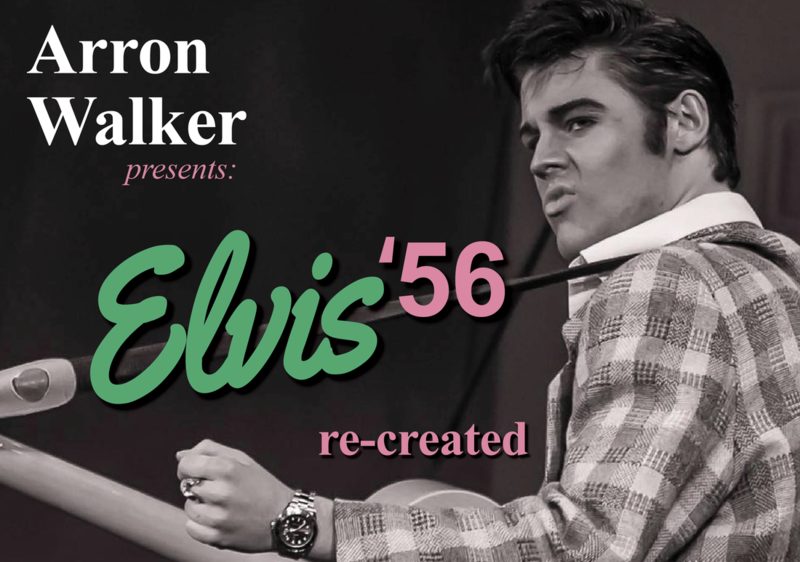 The potential was spotted straight away and Arron, having seen two of the best Elvis Tributes in the world perform, commenced studying and perfecting his own tribute. 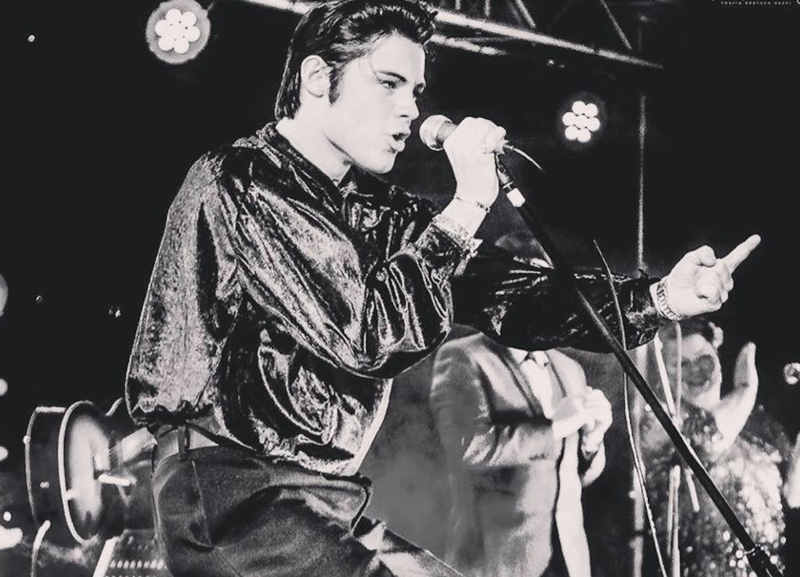 In 2017 Arron won the Return To Graceland competition in Blackpool, England and at the beginning of 2018, came 2nd in the prestigious European Championships held in Birmingham, England. Amongst his other accolades is the Porthcawl Non Pro Competition which he took the title having just started out. 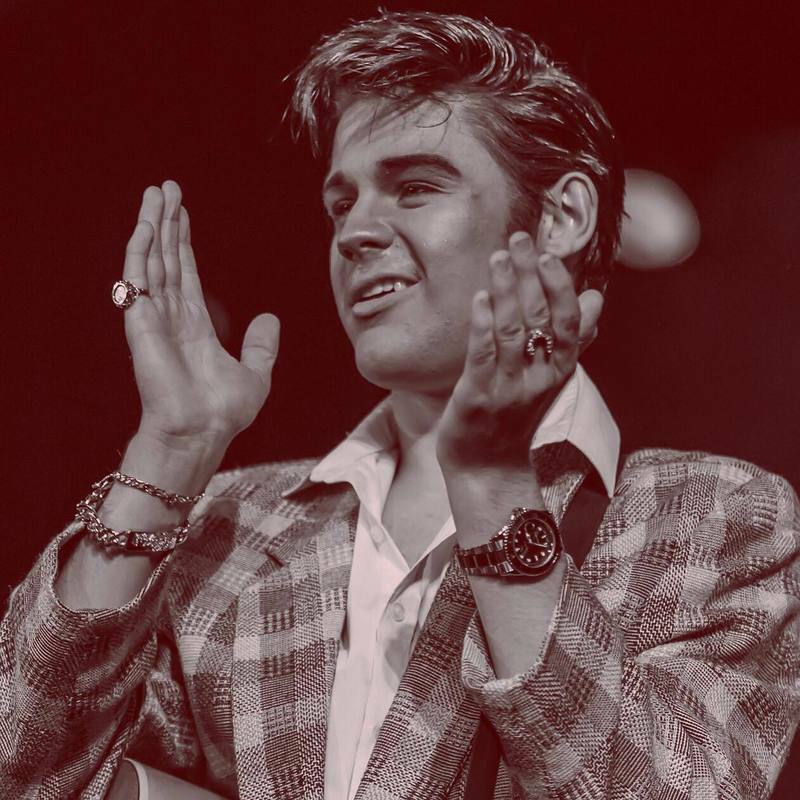 Arron’s movements, mannerisms and overall tribute is amongst the best young Elvis Tributes out there.